The walnut is a vigorous tree that can grow up to 27mts high and gives us a fruit called the pecan. A wooden-like skin that encapsulates the seed, which is the edible part, covers this fruit. 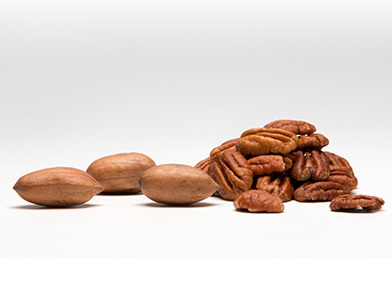 The pecan is been proven to be a great energy and protein source and an antioxidant. Better Food for a Better World. Is this tenet the ‘Final Frontier’ of industry standardization?